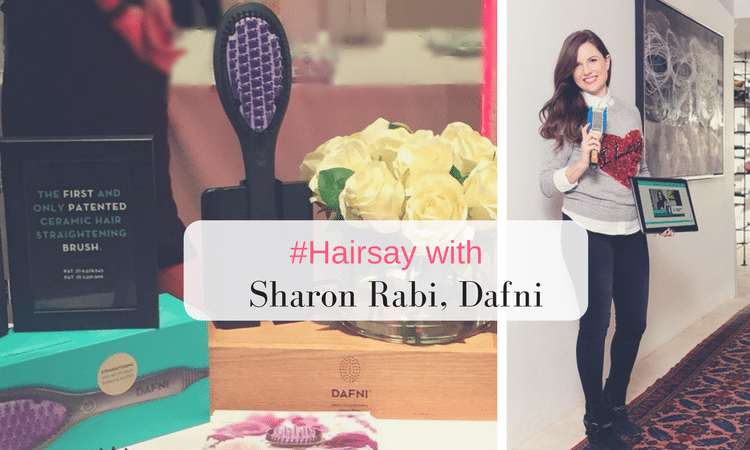 You probably already think you know how to straighten your hair but there is an art to it. 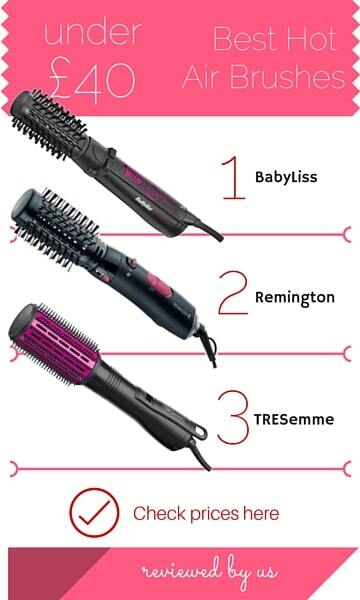 Trust me because I am a seasoned hair straightener and have been ironing out my frizzy curls for years! 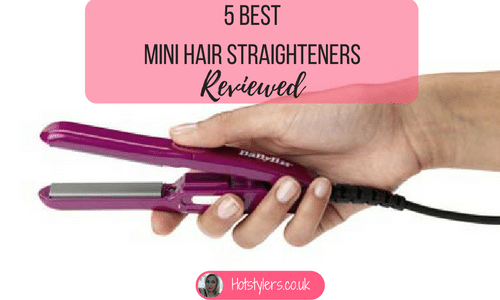 When I first started straightening my hair I didn’t do my research so I used all the wrong products and technique ending up with dry, damaged and broken hair. Luckily I now know how to do it well and so my hair retains its good condition. I first decided to straighten my frizz when I became fed up of all my friends’ straight, sleek, shiny locks. I used to laboriously blow dry my hair and then go over it with straightening irons. 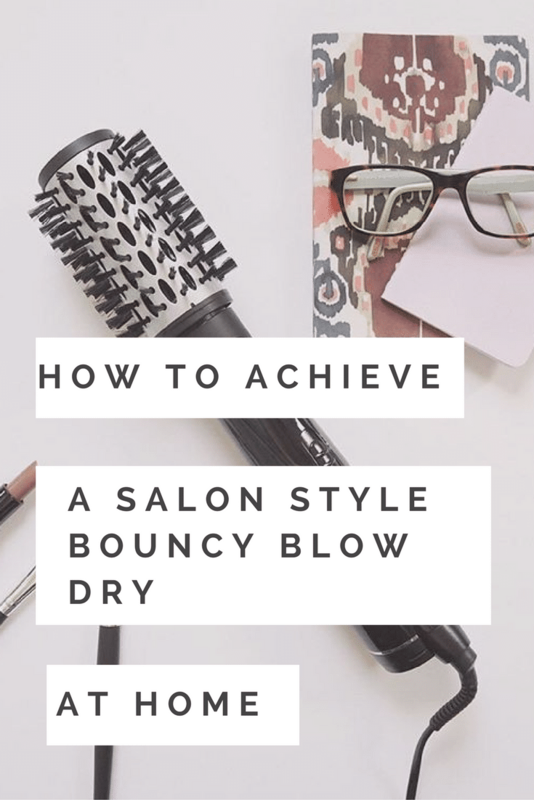 It wasn’t long before my hair started to look dry, brittle and damaged so being relatively sensible, I stopped and suffered curls for another six months before I decided to try again. This time I was determined to get it right! The first thing I did was invest in good quality hair products. I binned all my supermarket shampoos and conditioners and bought professional styling products such as Redken or Kerastase. 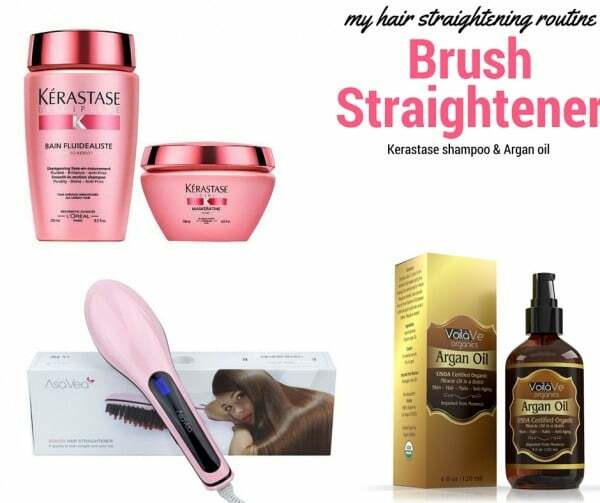 In my opinion it is well worth the investment because these products are fortified with nutritious ingredients designed to protect and nourish hair. I also bought serum and blow drying spray to protect my hair from heat. 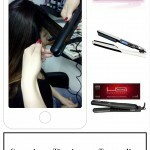 One of the things I had got wrong when I started out straightening originally was using a straightening iron made from metal. Honestly – please never do this. Imagine holding burning metal against your hair for just a few seconds, it is literally frying it! 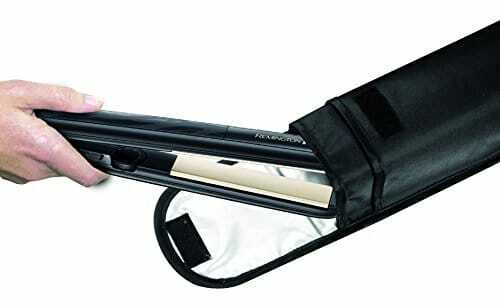 Invest in a decent set of straighteners because today’s technology is designed to protect hair. Look for ceramic, tourmaline or titanium plates. I have learnt that titanium is the best because it conducts heat evenly and it doesn’t have to be held against the hair for very long. It also locks in moisture so hair is not left dehydrated. However, ceramic and tourmaline are just as good because they also are kinder to hair but if you buy ceramic, watch out for chips and scratches. 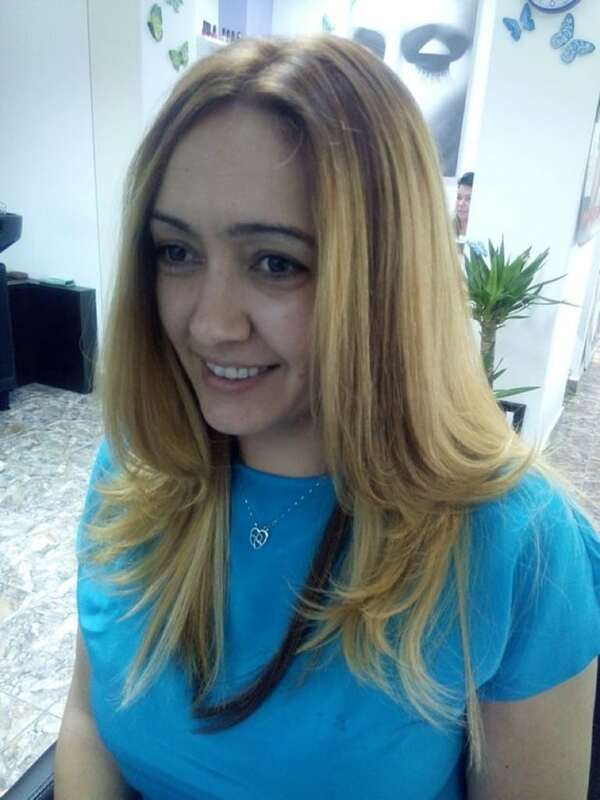 If ceramic does get chipped and it is only a coating of ceramic, metal or plastic is exposed and both of these can damage hair when heated up. 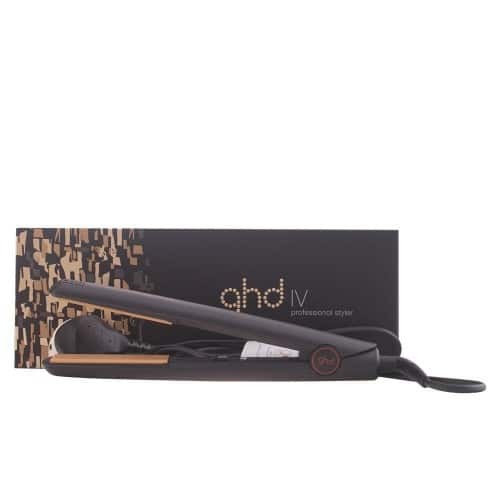 Straighteners available today have the most outstanding technology so if you see ionic on the description – be assured this is a great attribute. I will try and explain, the bottom line is, the atmosphere is full of ions – the purer the atmosphere (think mountain tops) the more negative ions there are, the more polluted the atmosphere, the more positive ions there are. 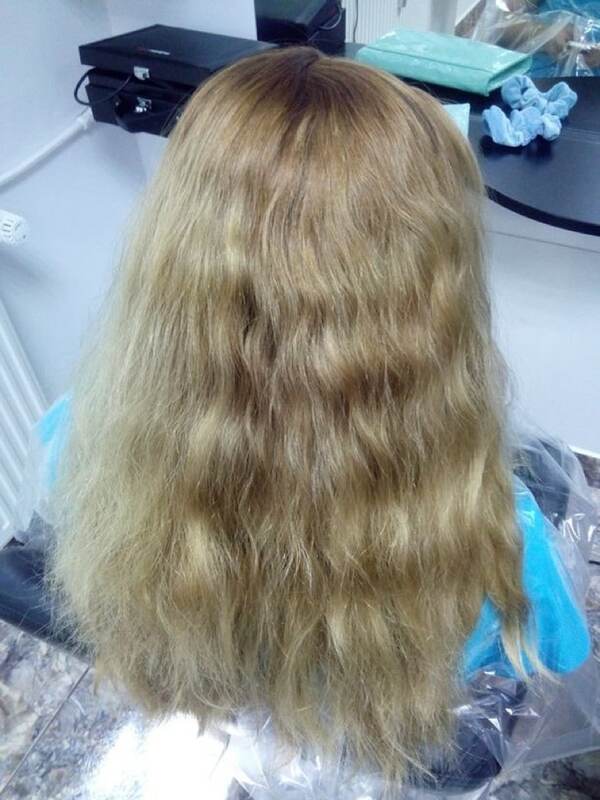 Positive ions cause static, frizz and dull, lifeless hair. Ionic technology transforms positives into negatives and leaves hair healthy looking, shiny, lustrous and full of bounce. You should also be buying straighteners with variable heat settings. 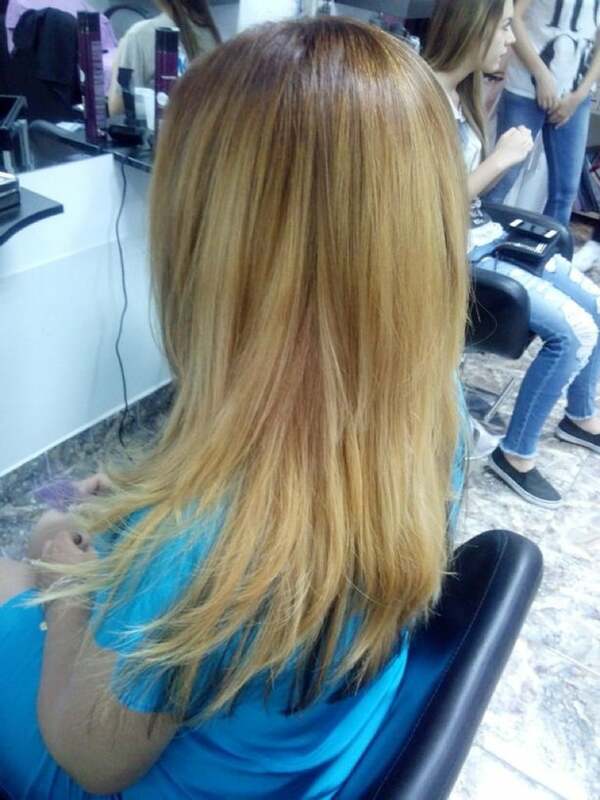 Thicker hair (like mine) can take higher heat but finer hair can use a lower heat successfully. Buy straighteners according to hair length too. 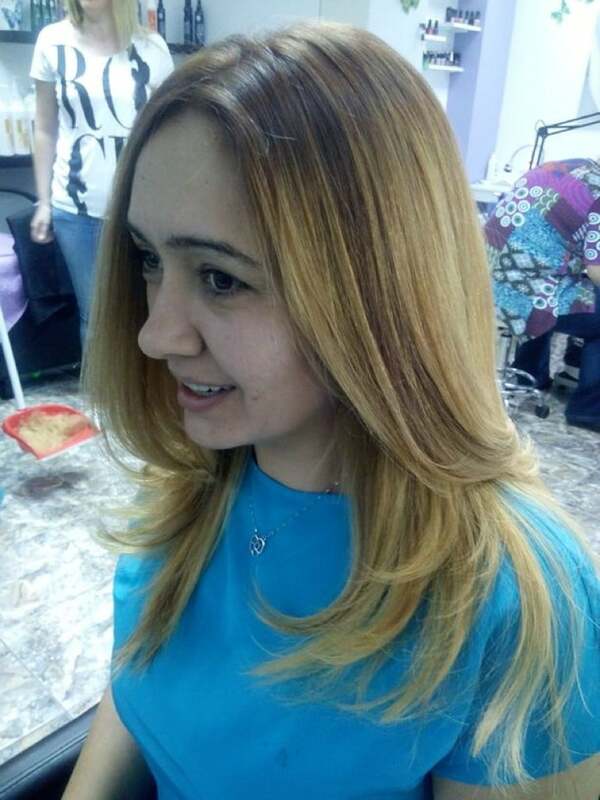 Long hair should use wider plates whereas short hair will be fine with narrow plates. Make sure your straighteners are switched off! So there you have it – your locks should be straight, glossy and healthy looking. As a tip, don’t over straighten, give your hair a break every few months, I do this because it helps to retain good condition!